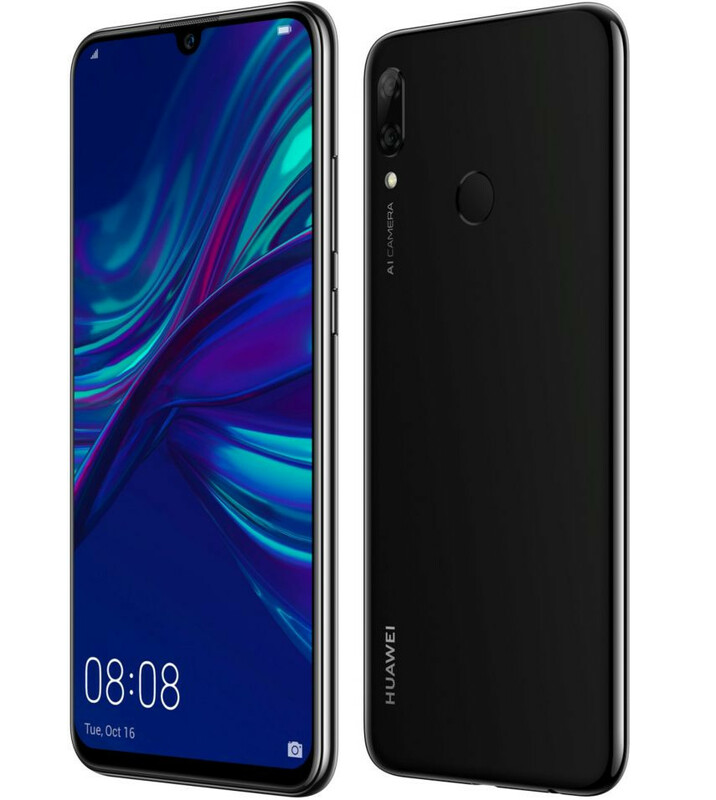 Huawei P Smart 2019 smartphone is now available in the UK. The e-retailer Amazon.co.uk has listed the device and will begin shipping the phone in five days. 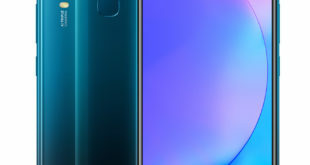 The Huawei P Smart 2019 was originally introduced by the Chinese manufacturer back in December last year and has taken over a few days to reach the Britain market. The USP of the smartphone is the presence of a 6.21-inch FHD+ display, 3GB RAM, Dual Rear Cameras and fingerprint sensor. 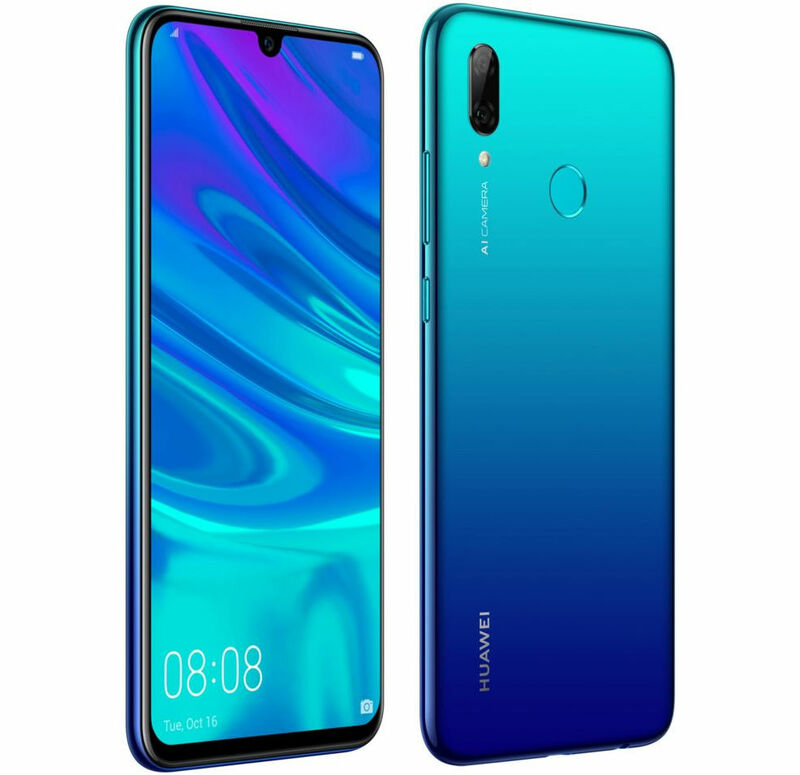 The Huawei P Smart 2019 price in UK has been £186.96 (LINK) for the Black color variant while the Aurora Blue costs £189.98 (LINK). However, Amazon.co.uk has listed the handset with a deal price of £13.03 discount on black and £10.01 on blue color model. The Huawei P Smart 2019 is a hybrid dual-SIM smartphone and is based on EMUI 9.0 on top of Android 9.0 Pie. 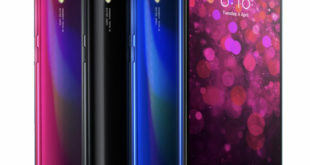 It sports a 6.21-inch FHD+ (2340 x 1080 pixels) display with a 19:5:9 aspect ratio, 90% screen-to-body ratio, 415ppi pixel density, 85% of the NTSC color gamut, 2.5D curved glass, and a waterdrop notch. It is powered by a 2.2GHz octa-core Kirin 710 12nm processor, coupled with an ARM Mali-G51 MP4 GPU, and 3GB of RAM. The Huawei P Smart 2019 features a Face unlock, and rear fingerprint sensor. For connectivity options include 4G VoLTE, Wi-Fi 802.11 b/g/n/ac, Bluetooth 4.2, GPS, GLONASS, NFC and USB 2.0. 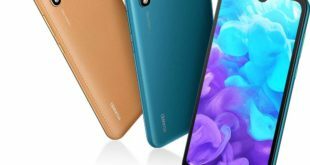 There is a 3400mAh battery that claims to supports up to 10 hours of internet browsing on 4G networks, up to 18 hours of continuous video playback and up to 96 hours of continuous music playback. 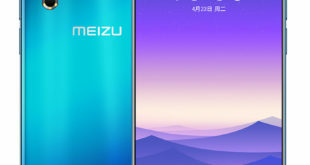 The dimensions of the phone are 155.2×73.4×8mm and weigh 160 grams.